Near Media Co-op is a democratic not-for-profit media co-operative which uses media as a tool for community development. The Co-op was founded in 1982 and has more than 120 regular volunteers. We produce development education and drama programming. We also offer a wide variety of specialist music programmes from jazz to classical to ska. We believe that access to media production comes with responsibilities. All our volunteers receive induction training, which includes a basic introduction to media literacy. We have been involved in several European projects that have focused on the development of training resources that are then used by our own trainers and that we share with others. 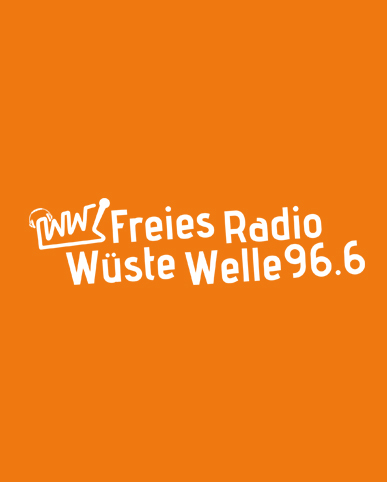 "Wüste Welle" is an associated community radio outlet in Tübingen, Germany. 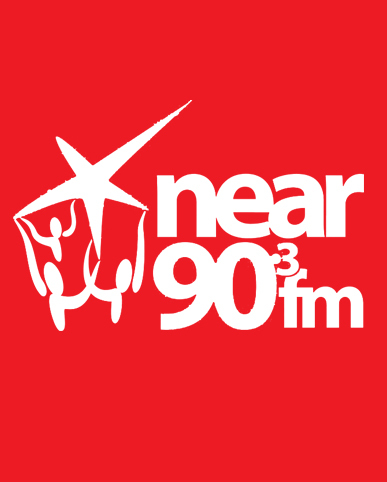 We have been on the air since 1995, broadcasting 24 (actually 23.7) hours a day on an FM-frequency, the local cable network and through online live streaming. We offer low-threshold access to radio and digital media and media training to pupils, students, associations, initiatives and individuals, especially girls, women, people with disabilities, migrants, asylum seekers, refugees... About 150 of the 400 members of the association, built up of people of all ages and social and cultural communities, are actively involved in the daily life of the radio station. 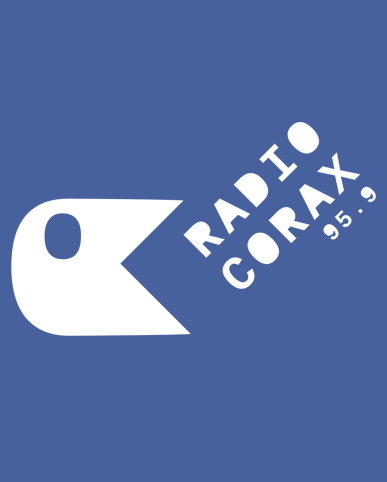 Radio CORAX is a non-commercial local radio in Halle licensed with about 300 people who more or less regularly create programmes, most of them are volunteers. With about 100 regular transmissions Radio CORAX is the biggest non-profit radio in East-Germany. Radio CORAX has long experience in hosting conferences and workshops in the field of media policy and media training. Starting in 2000 the radio developed a number of intercultural and cross border-projects with a special focus on intercultural radio training and East Europe. CORAX is an active contributor in national and international community media networks. 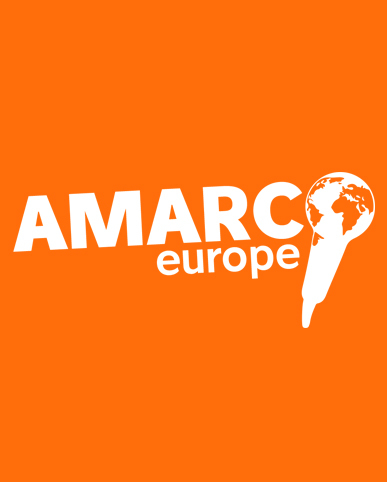 AMARC Europe is the European representative of the Community Radio sector. It gathers around 300 active members in 23 countries. Its members are community radio stations and national Federations of independent broadcasters. AMARC Europe promotes the third sector of communication, the non profit media, as a public service interest to and by local communities, as a distinct sector alongside national public service broadcasters and private commercial media. AMARC advocates for the right to communicate and the promotion of cultural diversity at the international, national and local levels. The Association of Public and Communitarian Radios and TV of Andalusia (EMA-RTV) was founded in 1984 to promote the legalization of municipal and local radio stations in Andalusia. EMA RTV has a lot of experience in the field of national and international training projects. One of the priorities of the association is the organization of trainings in communication skills for citizens, with a special focus on marginalized people such as migrants, unemployed or young people. 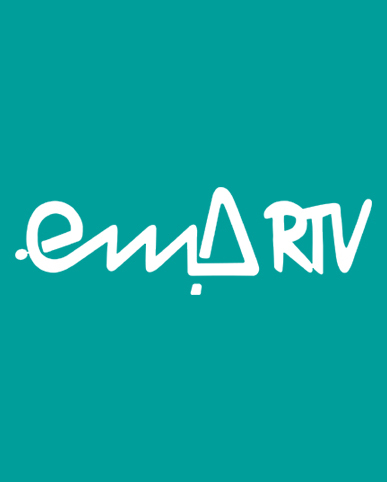 EMA-RTV's staff is composed by 13 full time workers (journalists, video & audio technician, administrative and coordination staff) and more than 20 volunteers that collaborate in the radio & training fields. 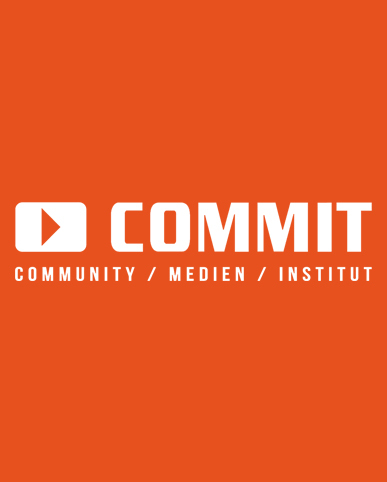 COMMIT was founded in 2010 as the national training organization for community radios and TVs in Austria. COMMIT organizes seminars and workshops for employees and volunteers active or interested in community media. COMMIT offers training in journalistic, technical and organizational skills and develops curricula and materials for local community media training and adult education organizations. COMMIT works to strengthen the cooperation between community media and the larger field of adult education and cooperates with the federal institute of adult learning, but also with partners all over Europe.